HGCC and season officially open April 1 through end of September! Cafe open through the end of September as well as regular business hours for the course. The course is open all the time. If the clubhouse is not open golfers are asked to drop their money into the slot. Carts are not available unless the clubhouse is open. 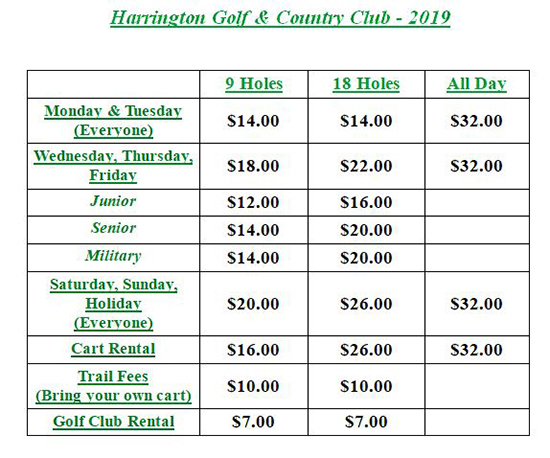 Dust off those clubs and hit the links in Harrington this season. We would love to see you out here! 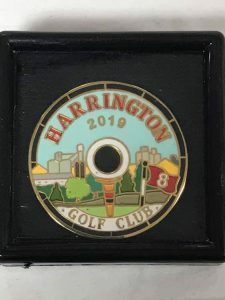 There is something for everyone at the Harrington Golf Course! Please plan to join us beginning April 1, and bring a friend or two! 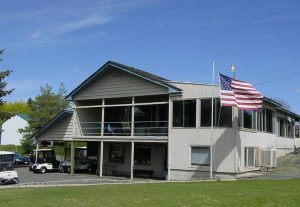 Golf one of the top 9-hole courses in Washington State! Open Daily, 8 a.m. - 7 p.m. 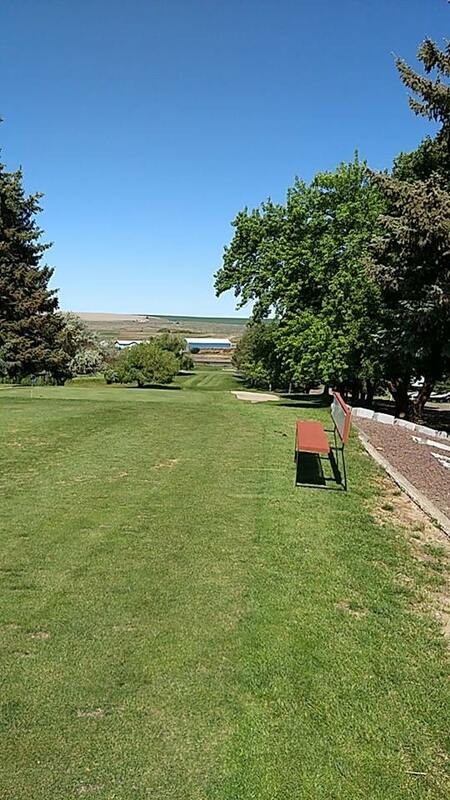 The 9-hole course, designed by Bob Putman, opened in 1962 and features 3,166 yards of golf from the longest tees for a par of 36. Become a Member! Support the HGCC! 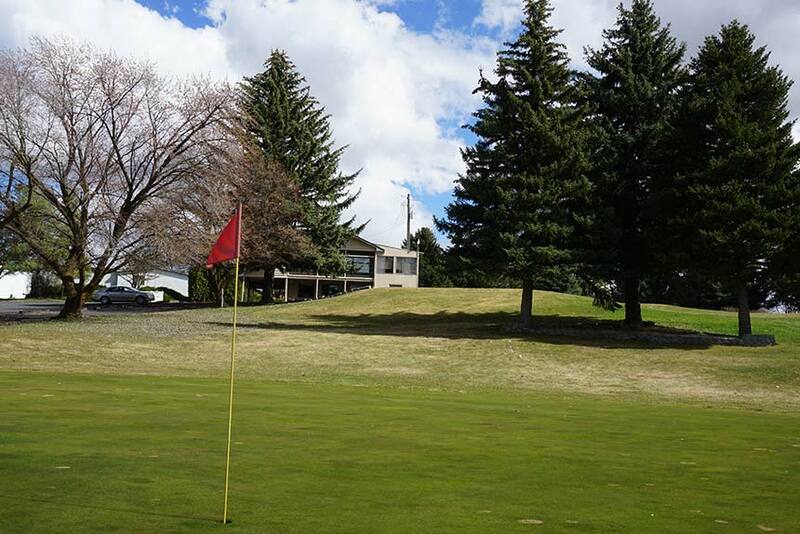 Frequent golfers can save on fees! "Hometown heroes created Harrington G&CC"
The Harrington Golf and Country Club would like to thank everyone who contributed to the event and who packed the Memorial Hall and made the auction a huge success! Our small communities are awesome at coming together to support each other. Thanks again everybody! Watch for notifications of more HGCC Events here soon!